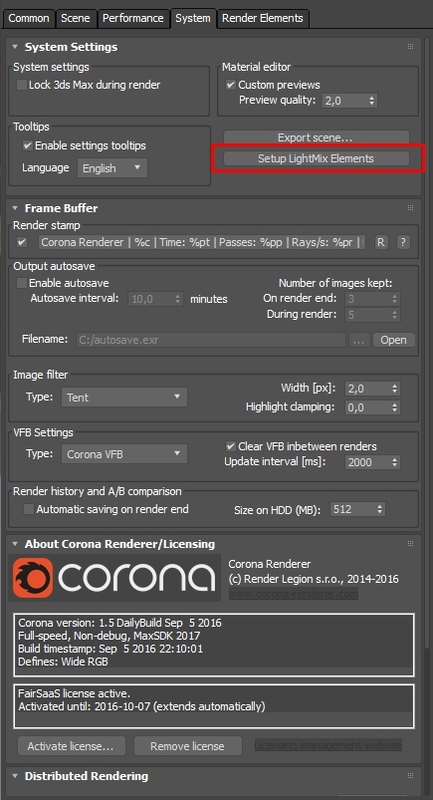 This message appears if a single light (light object, mesh with Corona Light mtl, environment light, or sunlight) is assigned to multiple CShading_LightSelect render elements at the same time. 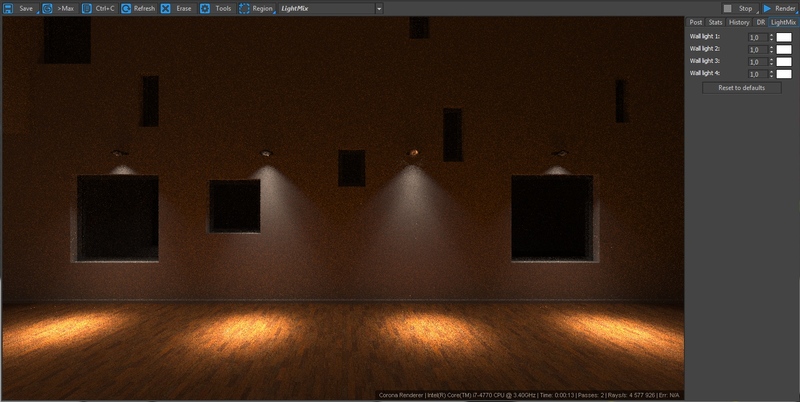 Assigning a light to a LightSelect render element is required to make it possible to adjust that light's intensity and color using the LightMix tool. 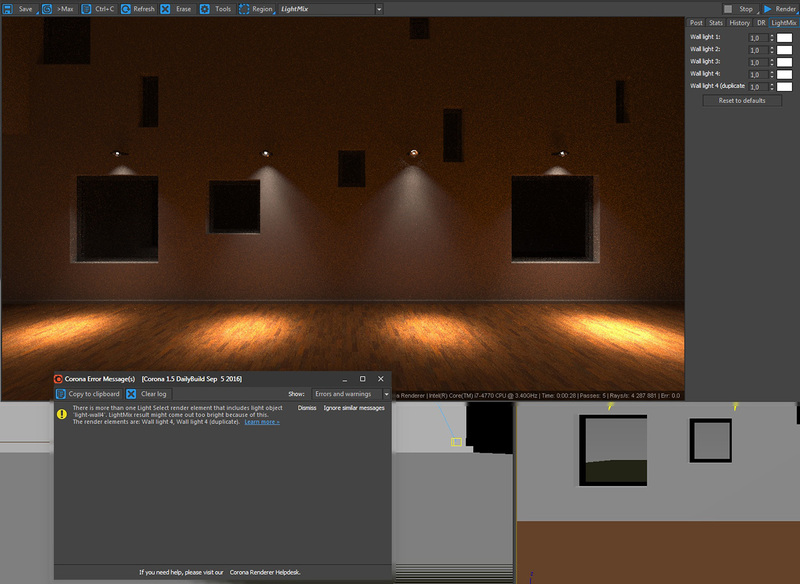 Having some lights in scene which are not assigned to any LightSelect element is not an error - in such case the rendered image will come out correct, although it will not be possible to alter those unassigned lights in LightMix. But if a light is duplicated (assigned to more than one LightSelect element at the same time), then it results in incorrect (too bright) LightMix output. The 4th wall light (counting from left to right) was added to two LightSelect elements (named "Wall light 4" and "Wall light 4 (duplicate)") to demonstrate the problem.